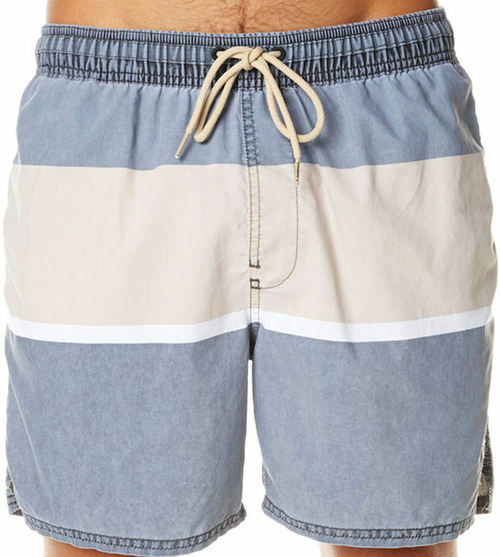 4.5	stars -	"Review for Oneill Daily Elastic Black Sand Mens Walkshorts" Mark Taylor This Oneill Daily Elastic Black Sand Mens Walkshorts is the best Walkshorts I have tried. While many things have changed since the brand was founded by Jack O'Neill in 1952, one constant has remained: The unbridled determination to keep hold of its Nor Cal surf heritage. Inspired by our rich heritage the O'Neill O'Riginals Collection focuses on craftsmanship and presenting a modern tailored look. Combining vintage washes, slim silhouettes and premium fabrics the range is both modern and authentic. 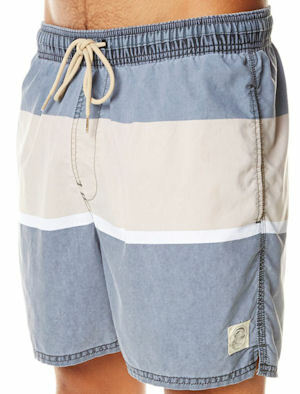 A cooler, elastic waist short for beach days or hanging by the pool. Speed dry nylon 54% cotton 46% nylon.